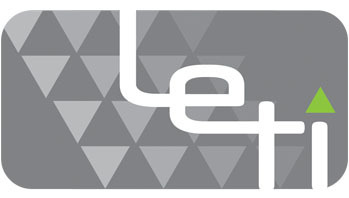 LETI has been building its electrical engineering products and services since 2005. We are always following our goals to be the cutting edge on the leading positions of electrical engineering industries all over the world by smart team works and collaborations. For every project, our clients always replied with many thanks for not only we practiced to stay within their budgets but also provided the best values to their needs. Copyright © 2017 LIGHTEN EDGE TECHNOLOGY, INC. All rights reserved.